This is it for this week. I've heard so much about Fangirl and everyone seems to love it so I thought I'd give it a try. 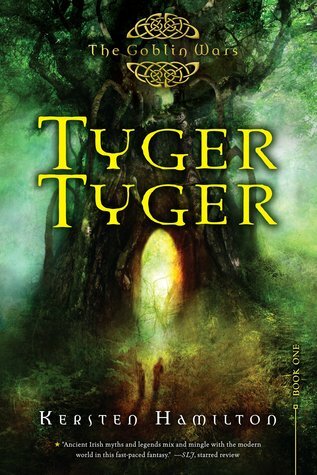 Tyger Tyger was (still is) free on Amazon and it sounds like a really enjoyable read! What books did you get this week? Leave a link in the comments and I'll check it out! 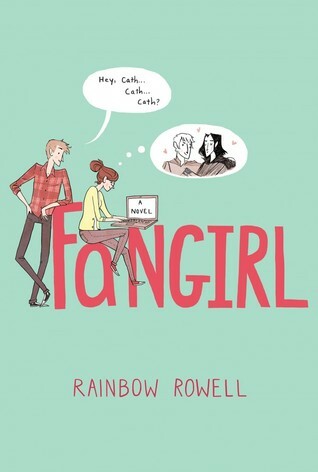 I am kind of dying for Fangirl, I have seen it so much lately that I am going to have to cave and get myself a copy! My STS. I got Tyger, Tyger as well, and Fangirl a few weeks back. Both look great.